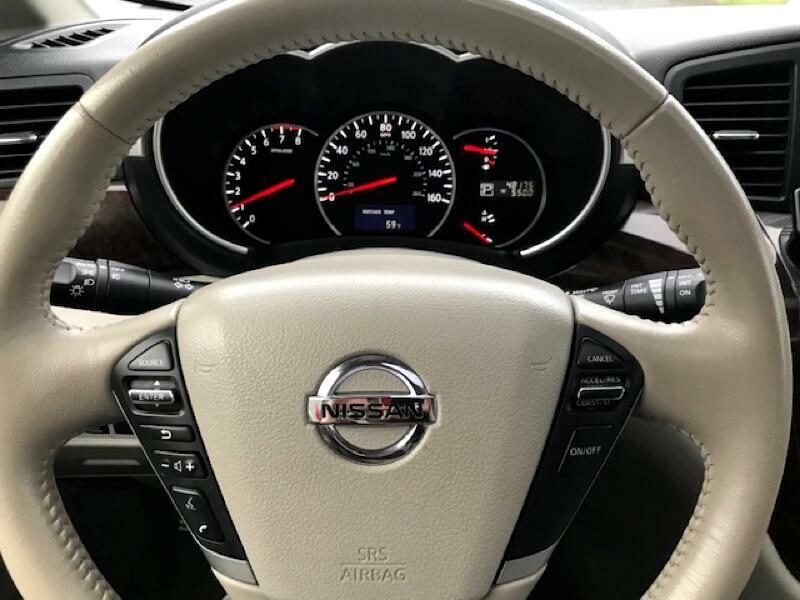 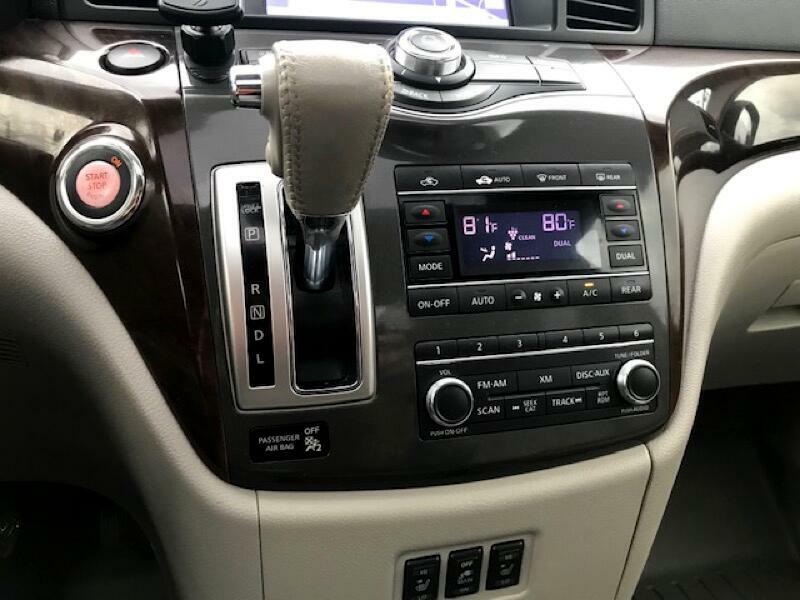 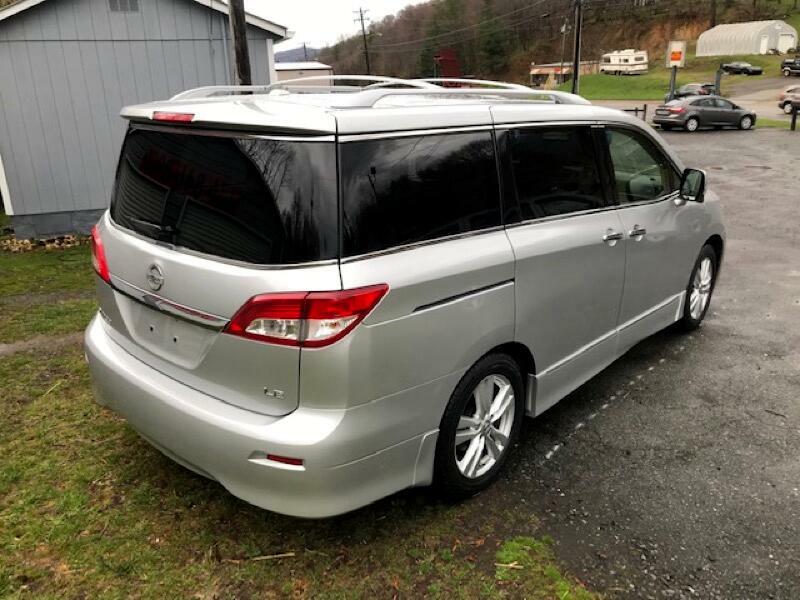 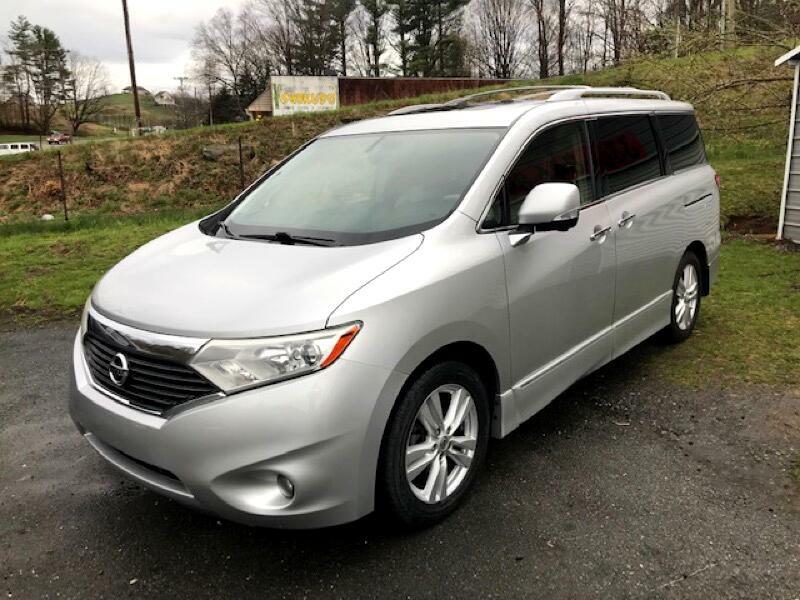 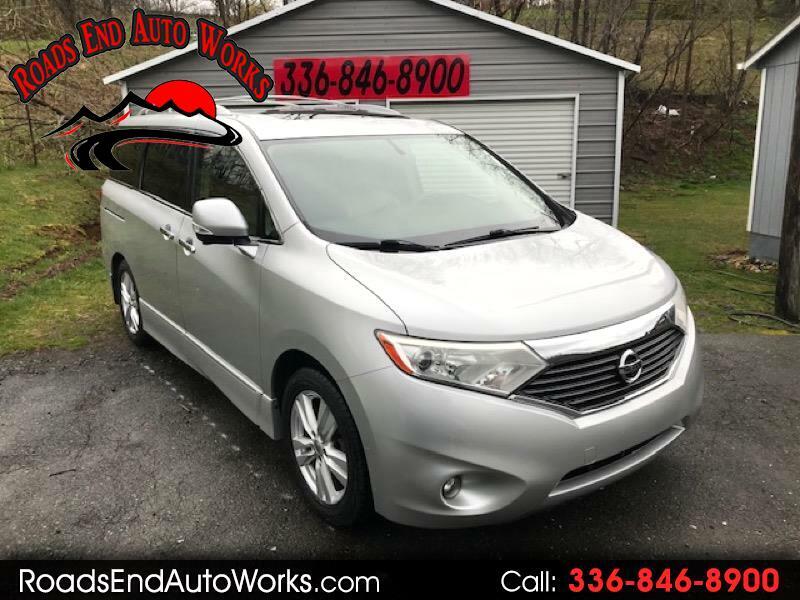 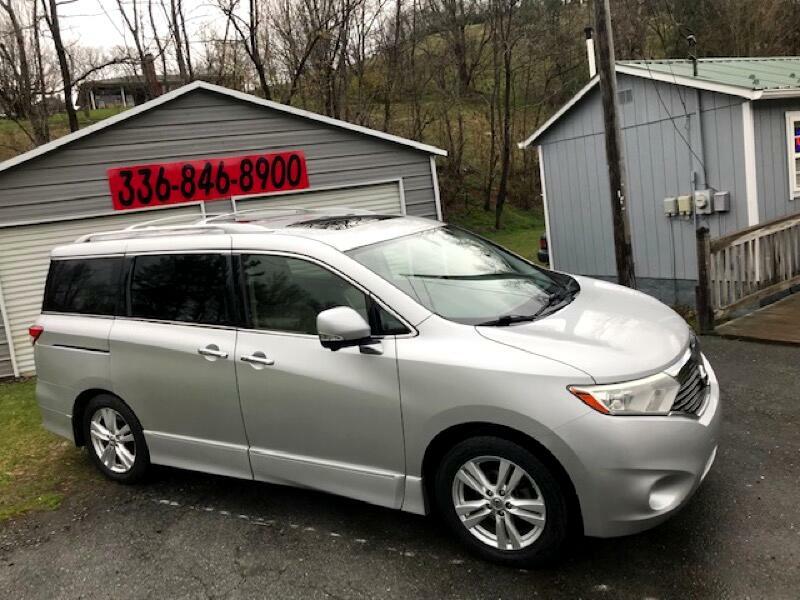 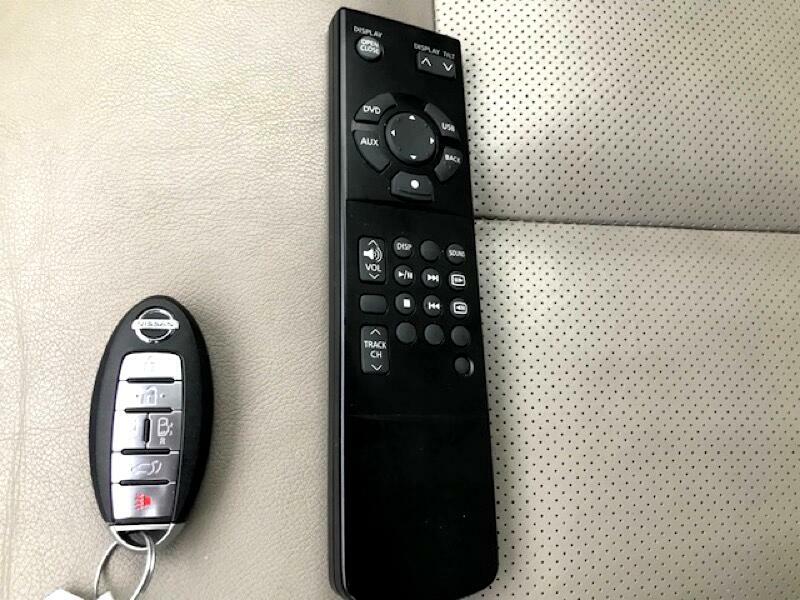 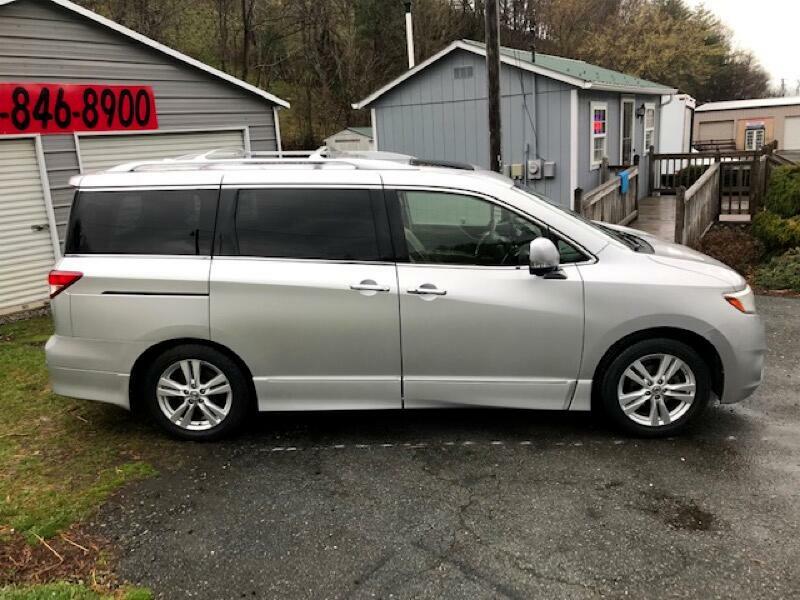 2013 Nissan Quest LE 3.5L in Brilliant Silver and Beige Leather interior. 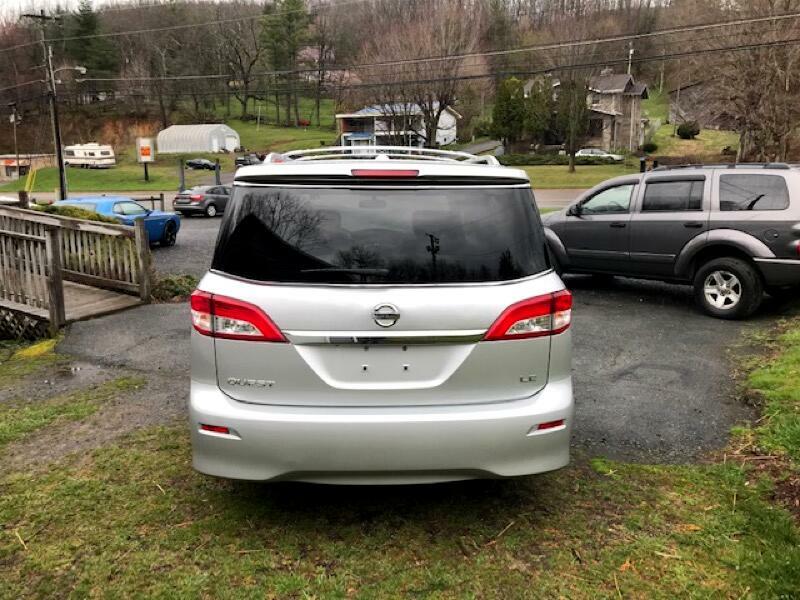 Nicely optioned! 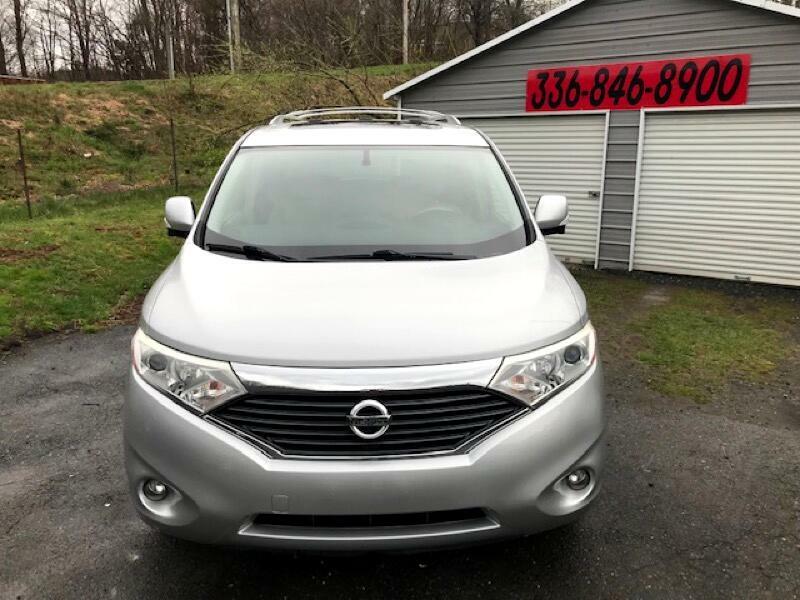 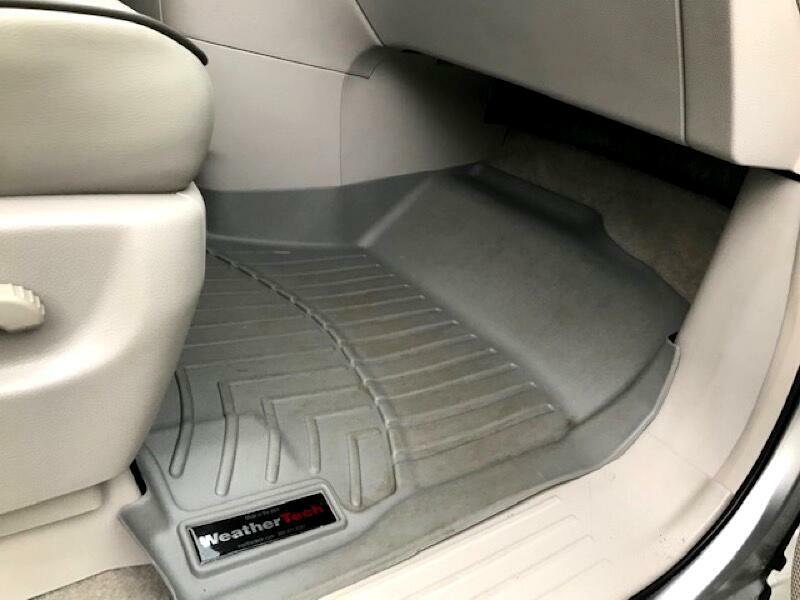 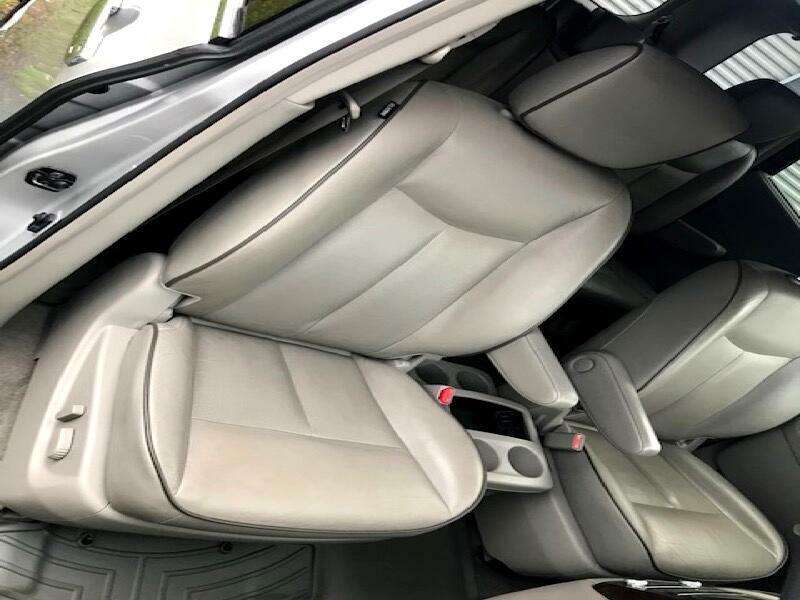 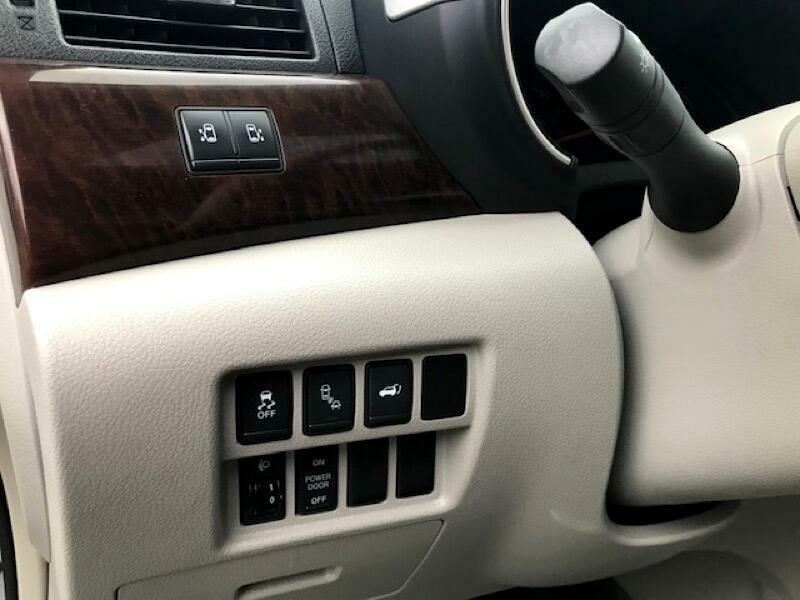 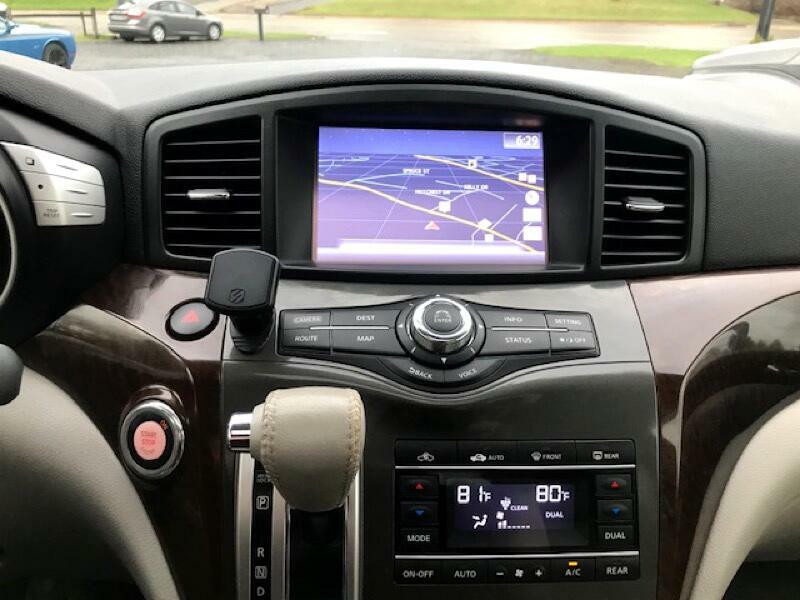 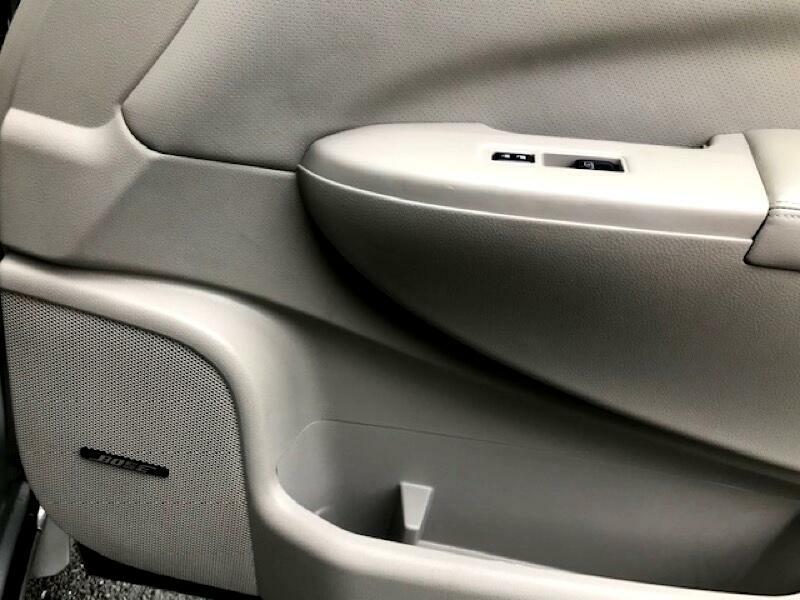 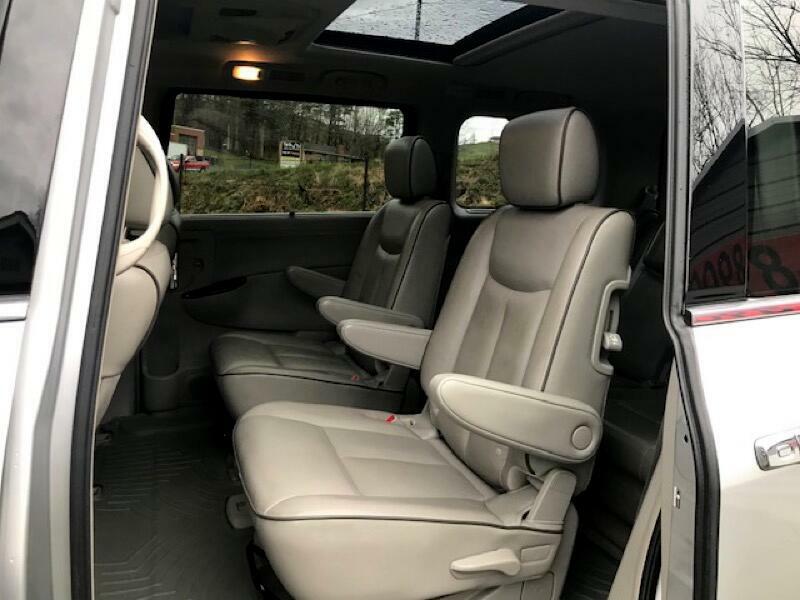 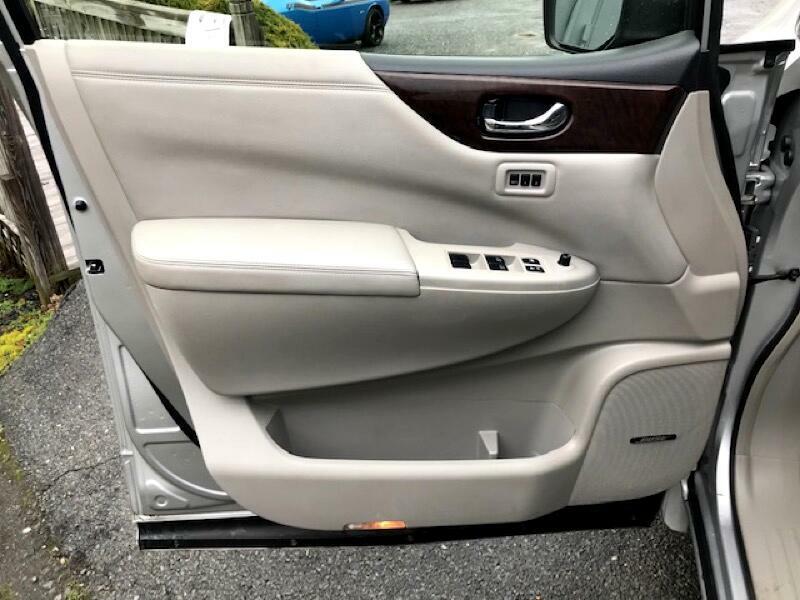 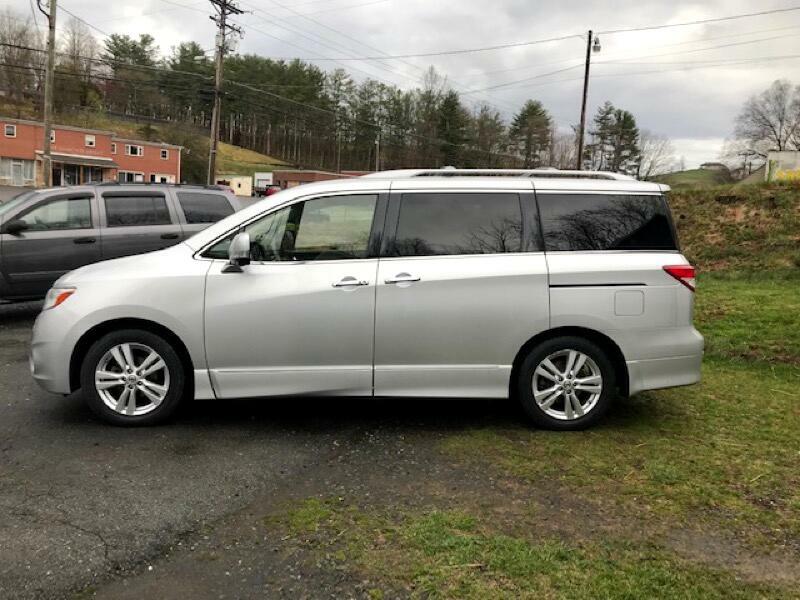 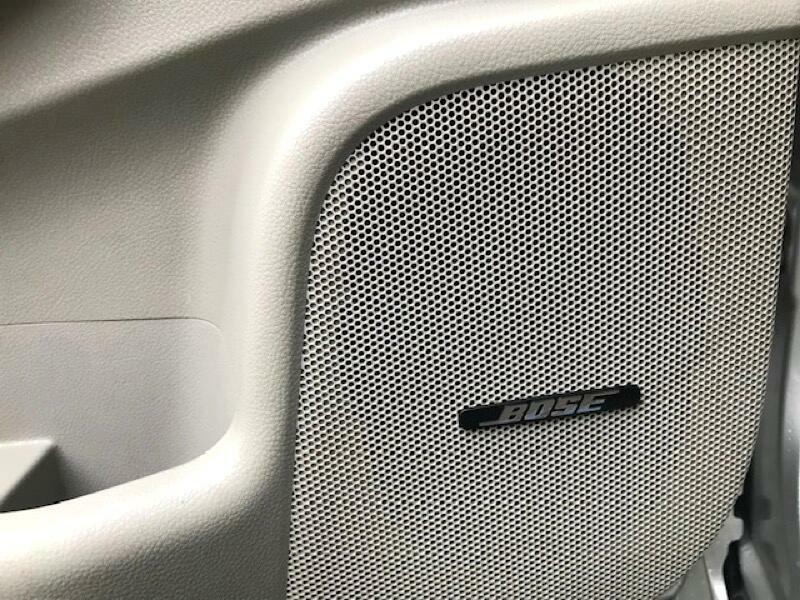 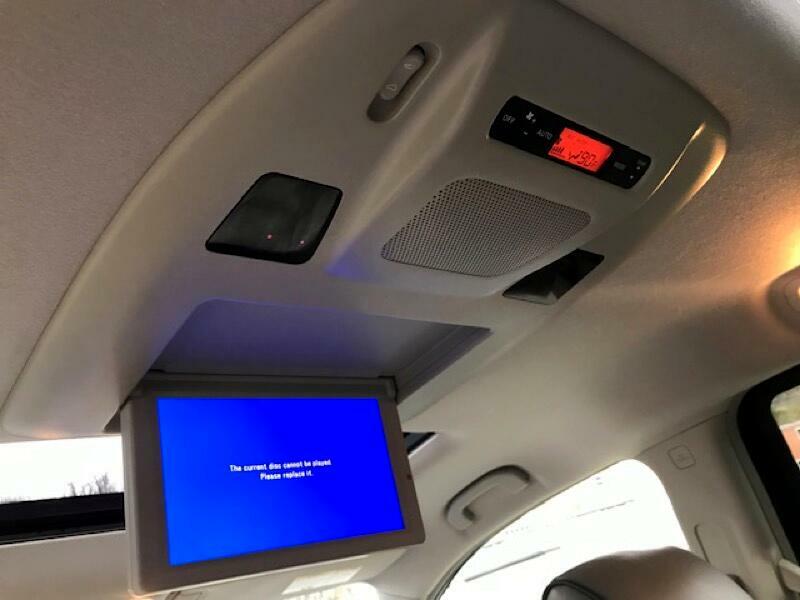 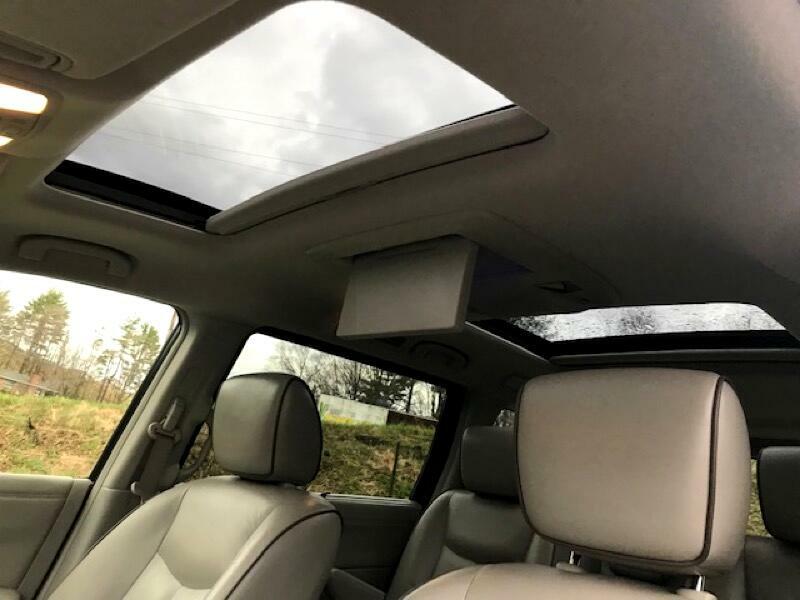 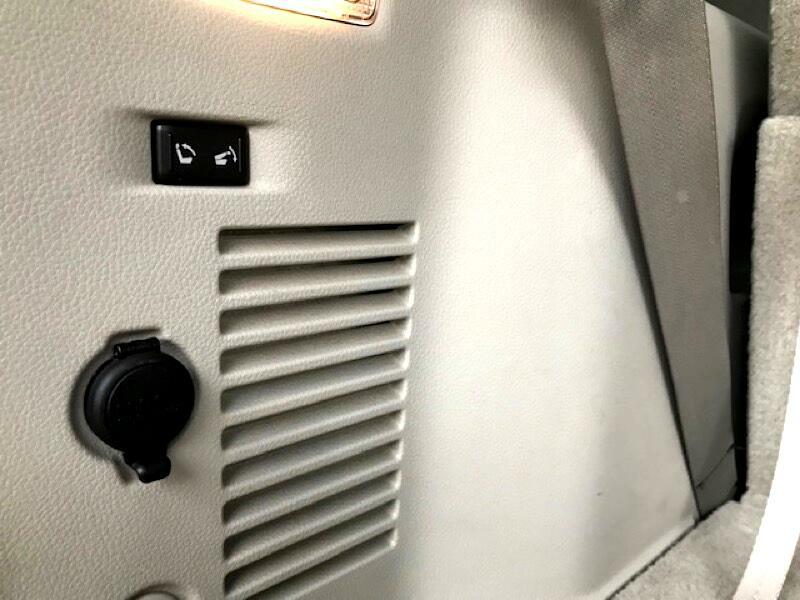 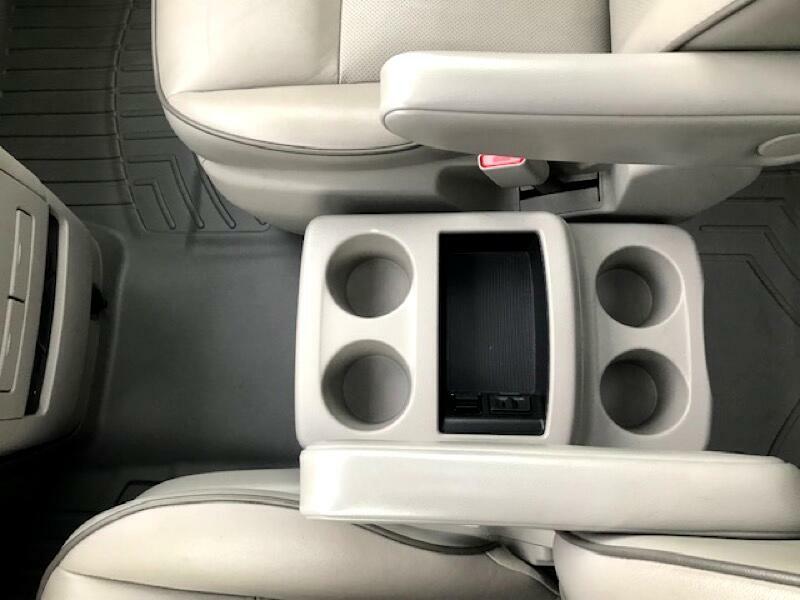 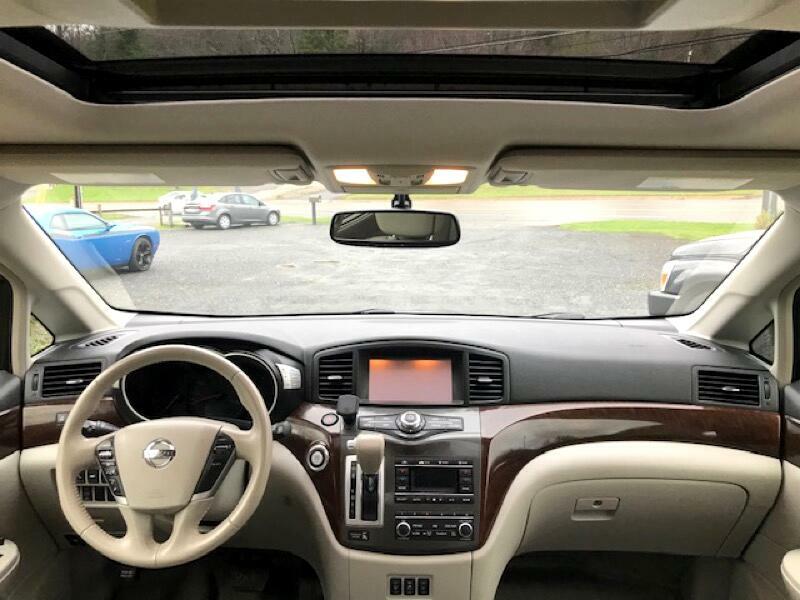 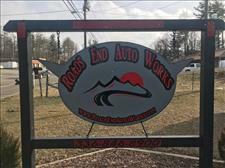 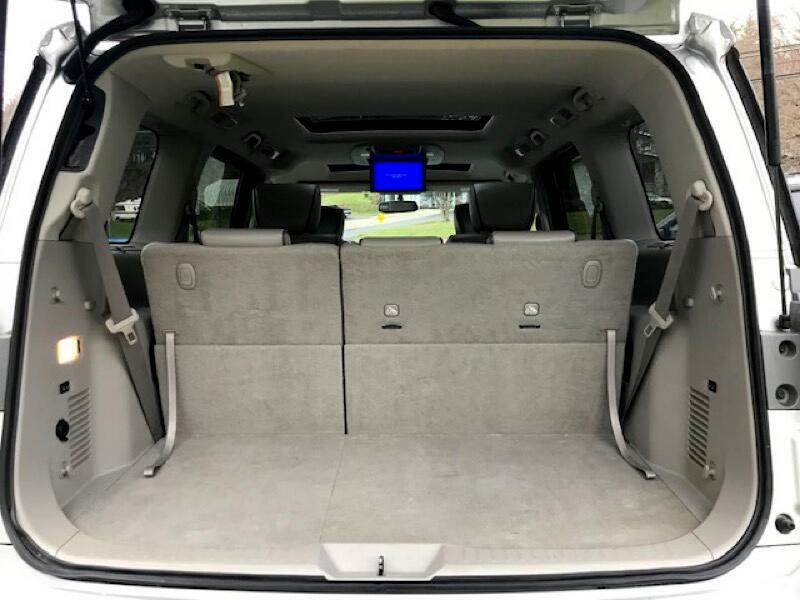 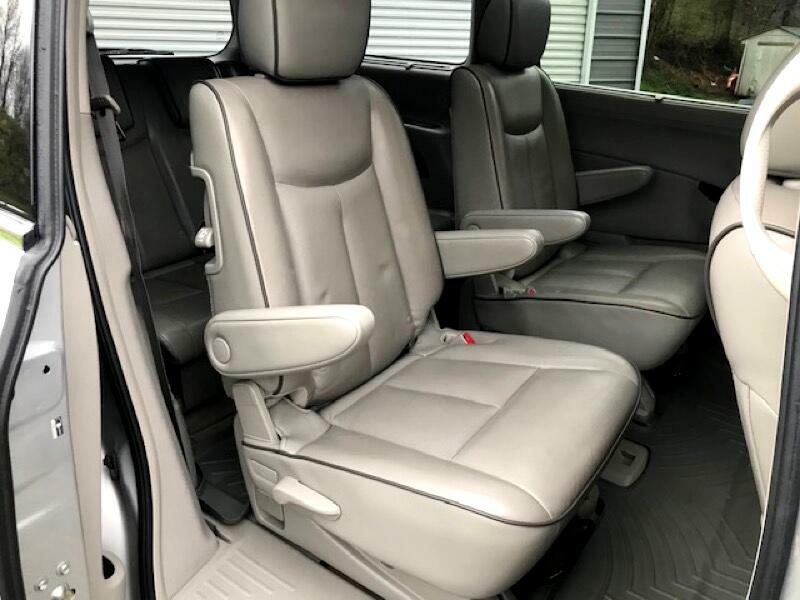 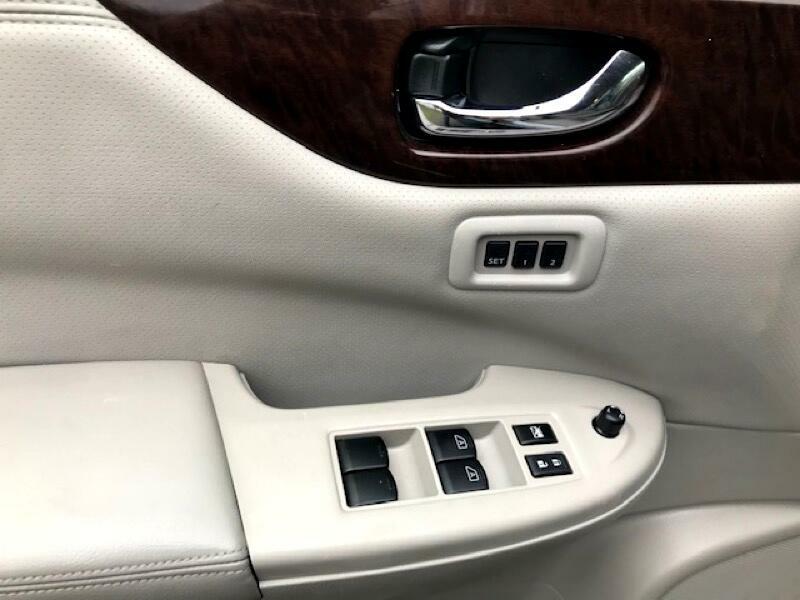 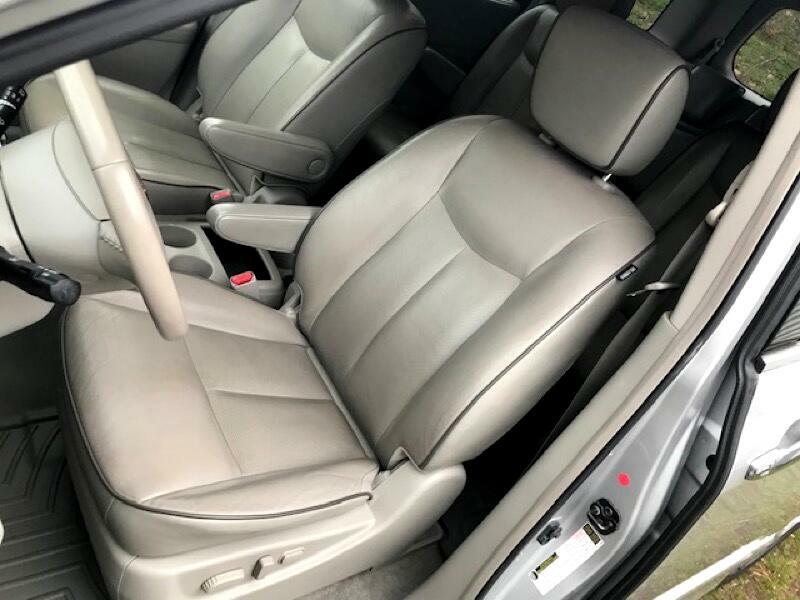 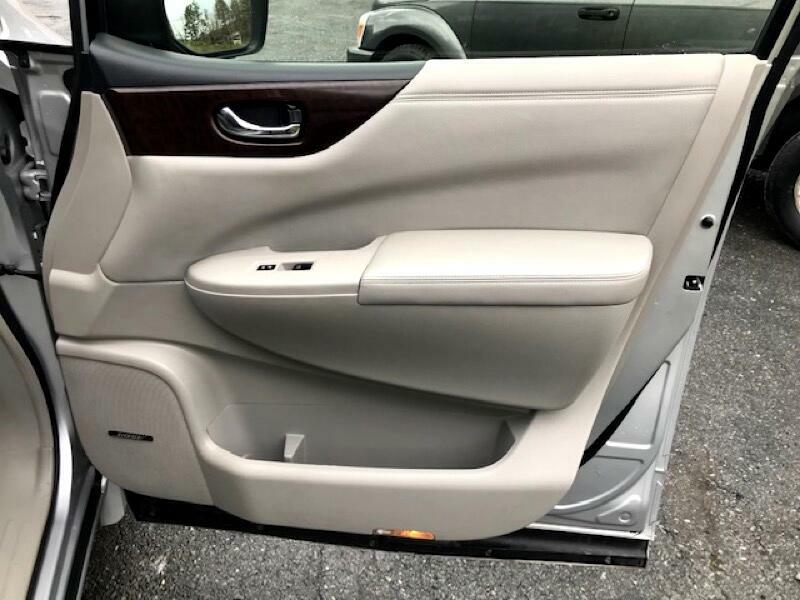 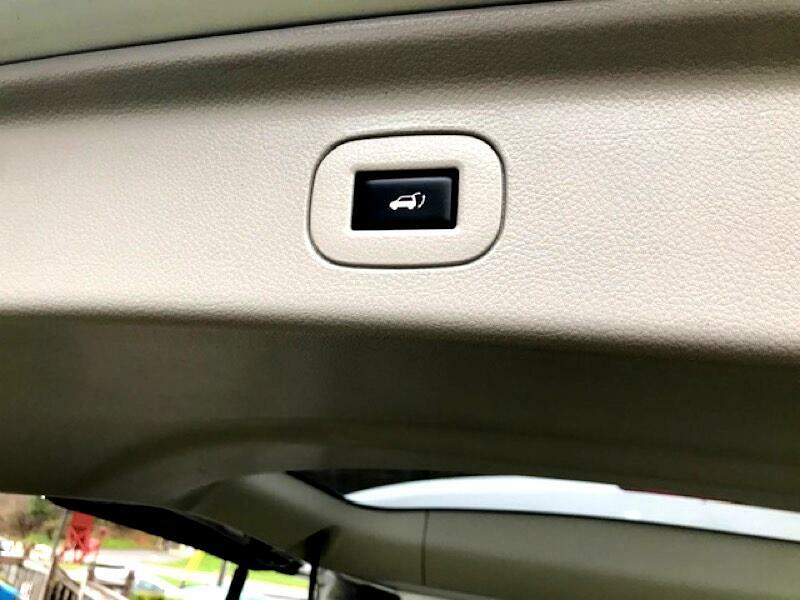 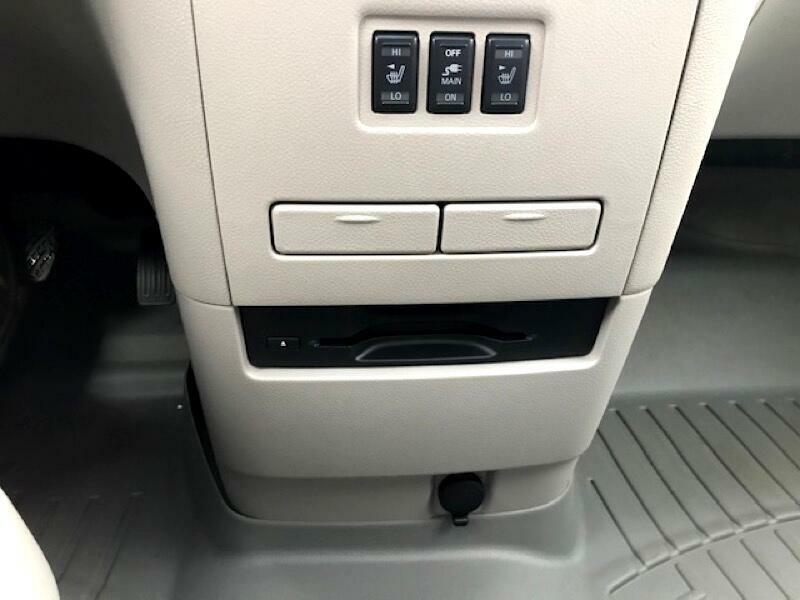 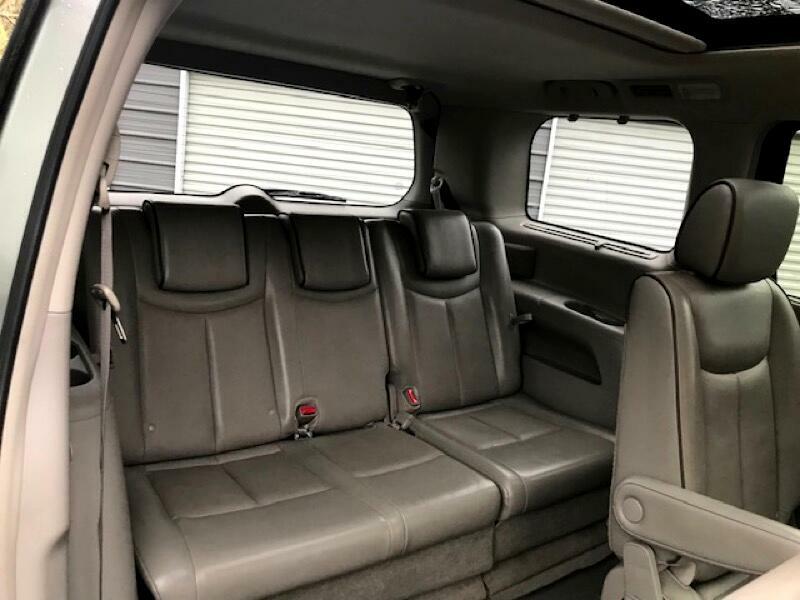 Heated front seats, rear entertainment system, dual sunroofs, navigation, power lift gate, power folding seats, side window sun shades, steering wheel controls, dual climate controls, 110 power outlet, new tires. 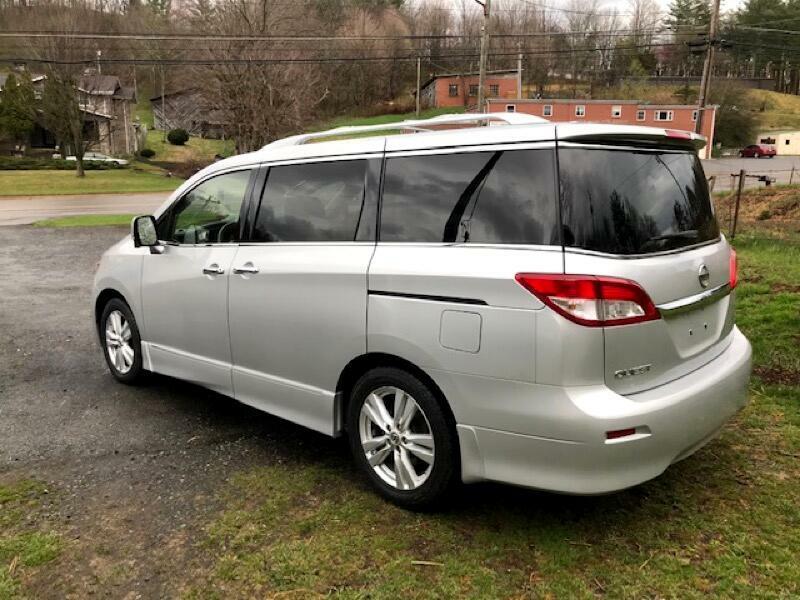 Very nice ride and ready for family vacation!